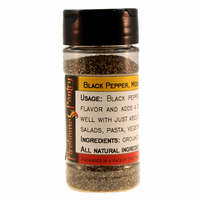 Product Details: Black Pepper gives off a warm and spicy flavor and adds a depth to any dish. It's very versatile, working in harmony with any other spice. Sprinkle on top of salads, pasta, vegetables, or meats. Our Medium Grind provides an all-purpose size for use in cooking and pepper shakers. 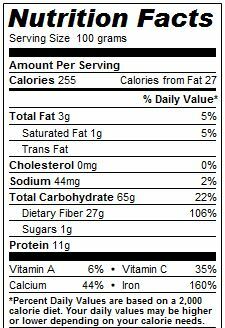 Ingredients: Black pepper. All natural ingredient. 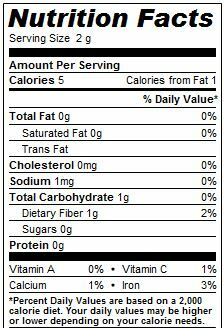 Packaged in a facility that also handles wheat, milk, soy, egg, sesame, peanuts, and tree nuts. 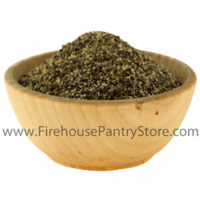 We use this to make our: Garlic Pepper Parmesan Dip Mix, French Herb & Garlic Spread Mix, Sicilian Bread Dipping Oil Mix, Smoky Onion Dip Mix, Tomato Horseradish Dip Mix, Smoky Peppered Bacon Seasoning, Gourmet Grilled Burger Seasoning, Mike's Mesquite BBQ Rub, No Salt! All Purpose Grilling Seasoning, All Natural Garlic Salt & Pepper Seasoning Blend, Irish Pub Spread Mix, and Roma Romano Dip Mix.